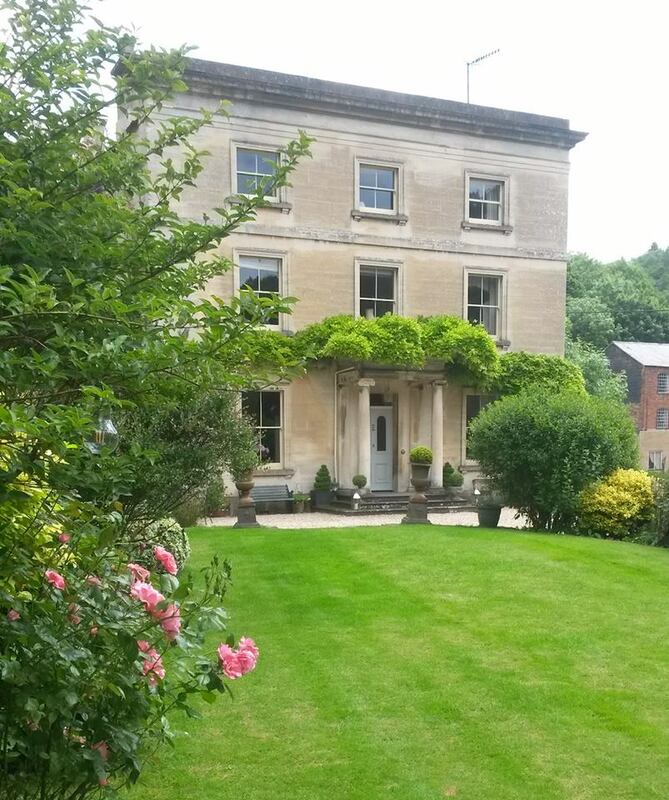 Vale House Bed & Breakfast is nestled in the beautiful Gloucestershire village of Chalford near Stroud. 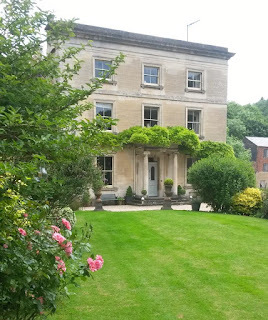 The village is within The Cotswolds, a designated Area of Outstanding Natural Beauty and is the perfect retreat for those who are looking for a get away from it all break. Our aim is to provide guests with comfortable and well appointed accommodation that feels like a home from home. 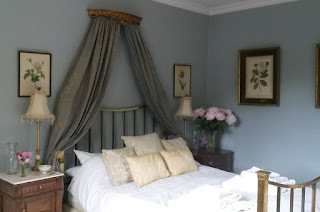 Guests have a choice of 4 rooms when staying at our Georgian residence. Breakfast is included within the room rate and is served between 7.30am and 10am in our dining room. We a have a full English and continental option available. Fresh and delicious evening meals are available or guests can spoil themselves with canapes in the drawing room, followed by a candlelit dinner in the dining room. Chalford is the perfect base for exploring this uniquely fascinating and most English of counties, whether it’s attractions, towns and villages or its secret valleys and woodlands. The choice is yours.